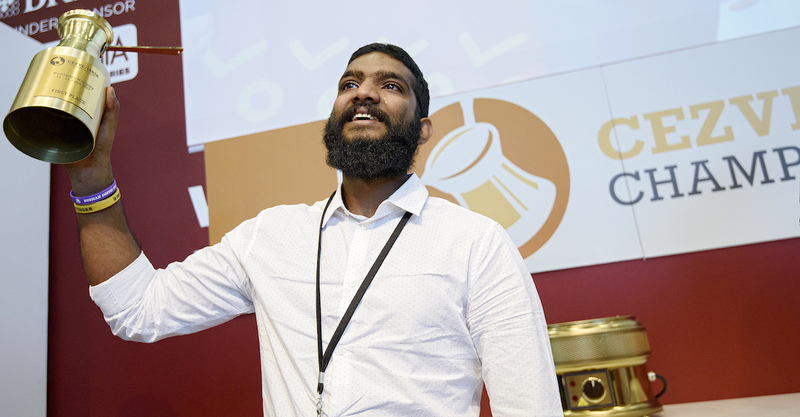 So far Connor Clarke has created 7 blog entries. 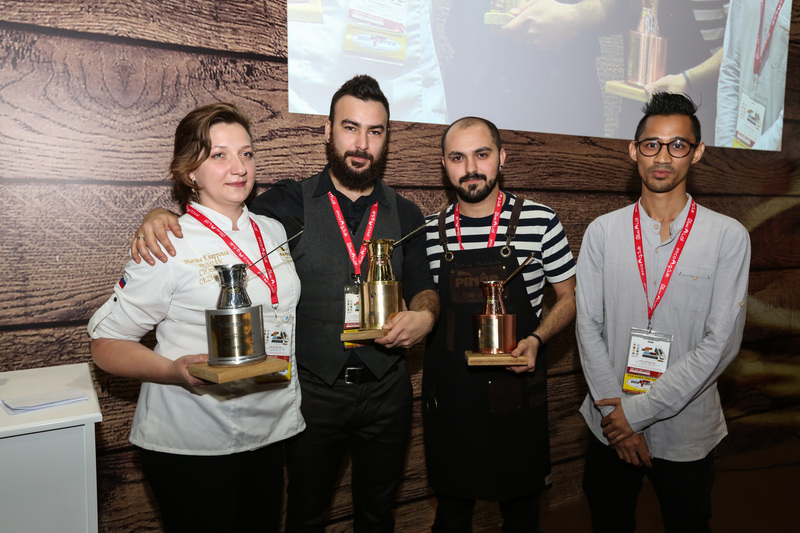 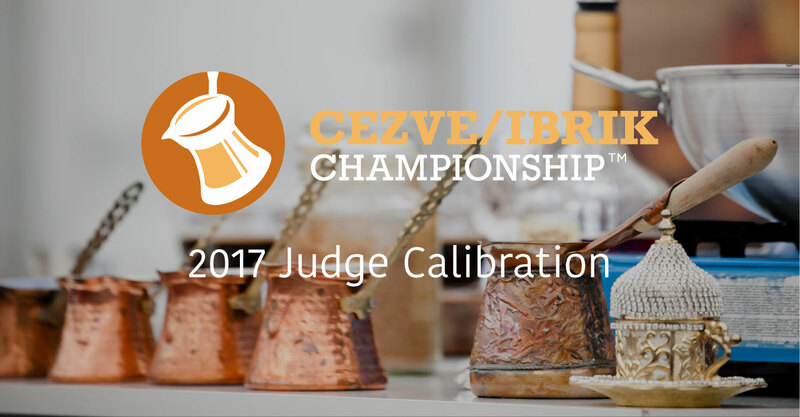 By Connor Clarke| 2017-06-21T09:10:10+00:00	June 21st, 2017|News|Comments Off on Congratulations to the 2017 Budapest Championships Winners! 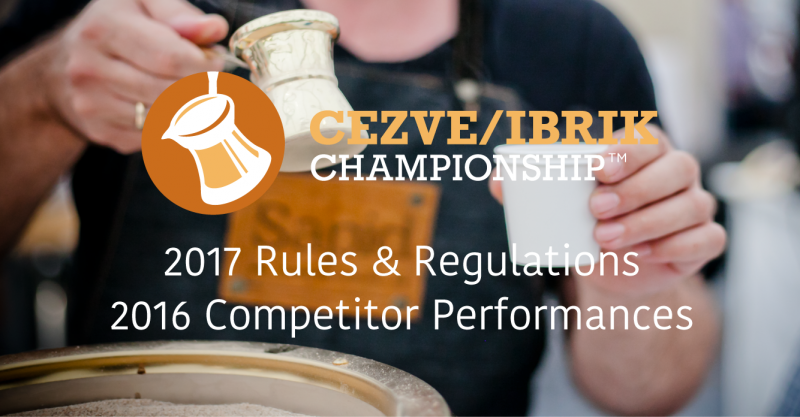 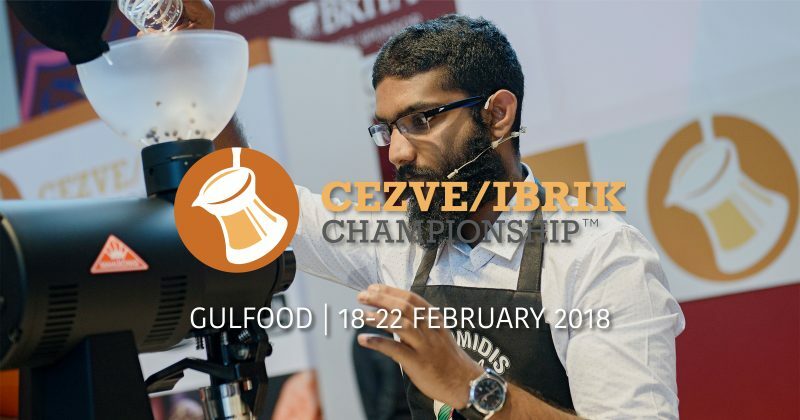 By Connor Clarke| 2017-02-21T15:11:51+00:00	February 17th, 2017|News|Comments Off on 2017 Cezve/Ibrik Championship Rules & Regulations Released, 2016 Competitor Performances Coming Soon!